What's in my bento today? It's almost lunch time here! What do you usually eat for lunch? 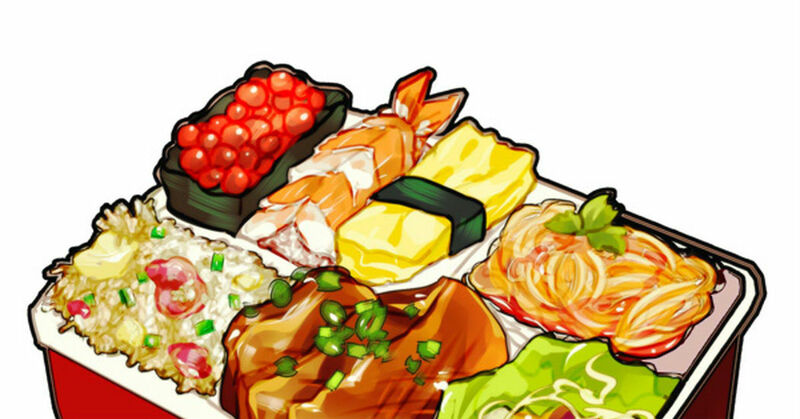 Today's Spotlight is all about delicious bentos! Egg, minced meat, tomatoes... it's always fun to open your lunch box! Go Back to the Days of Elementary School Lunch!